How To Use Story Mode/Live To Your Maximum Potential Coming soon! 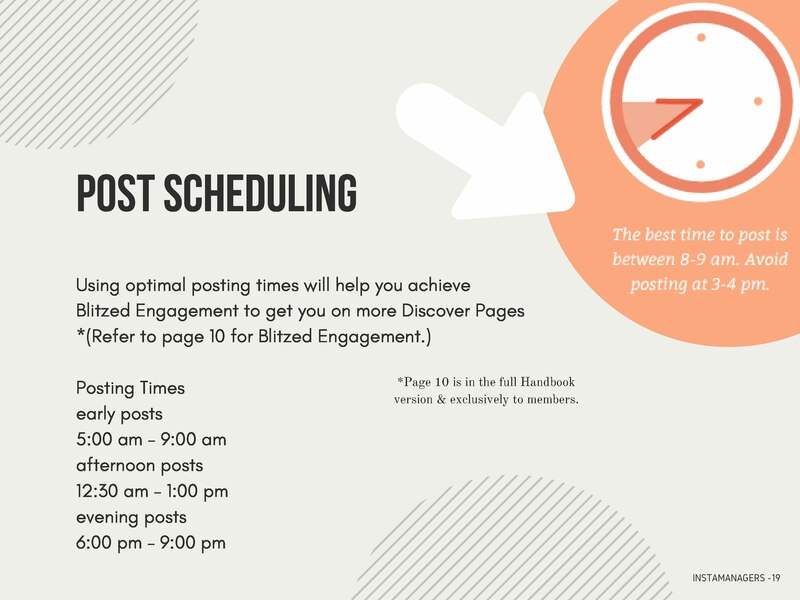 Whether your promoting a business, blog, or yourself its obvious you need to utilize every strategy you can to get more interested eyeballs on your posts and page. 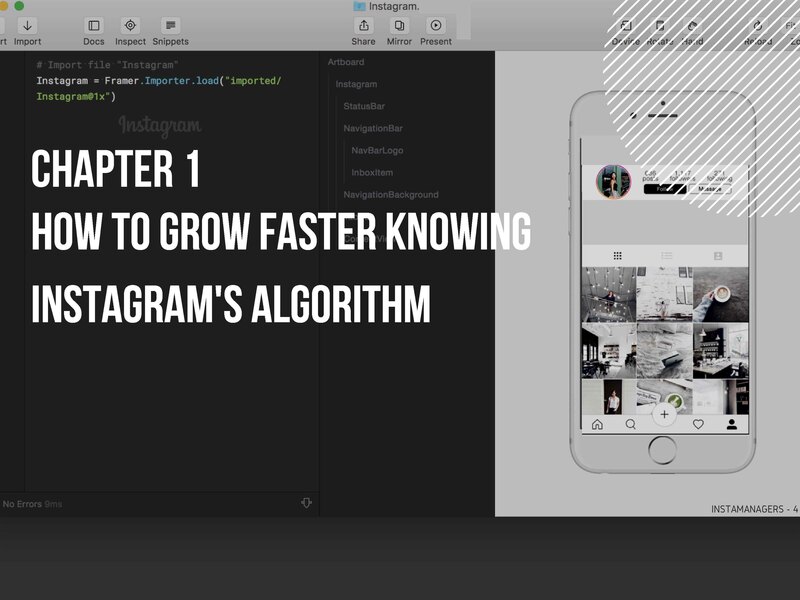 The problem is Instagram changes its algorithm quite frequently making it difficult to develop your own growth strategies. 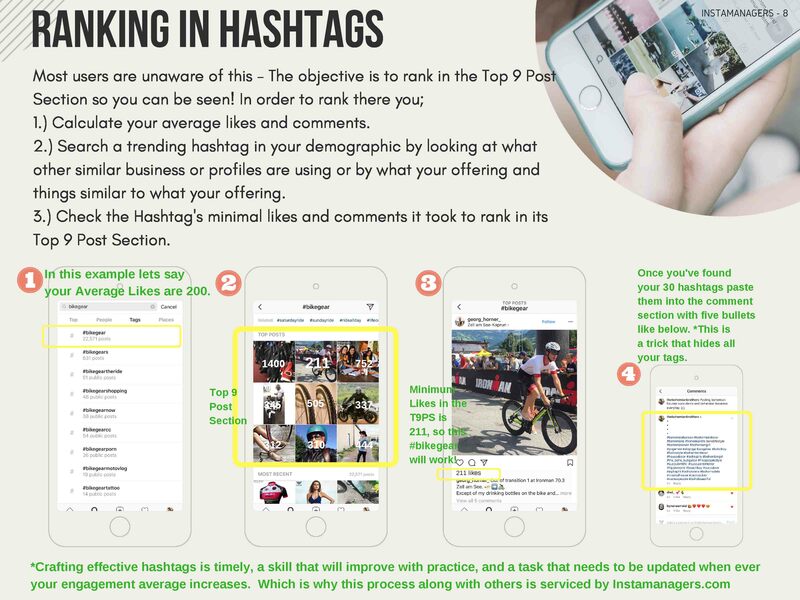 Luckily for us Instamanagers is apart of a small worldwide group collecting data together to bring Instamanager’s clients exclusive up-to-date Tricks Tips and Algorithms to help their posting outreach. Below we made 3 strategies available to everyone for free. 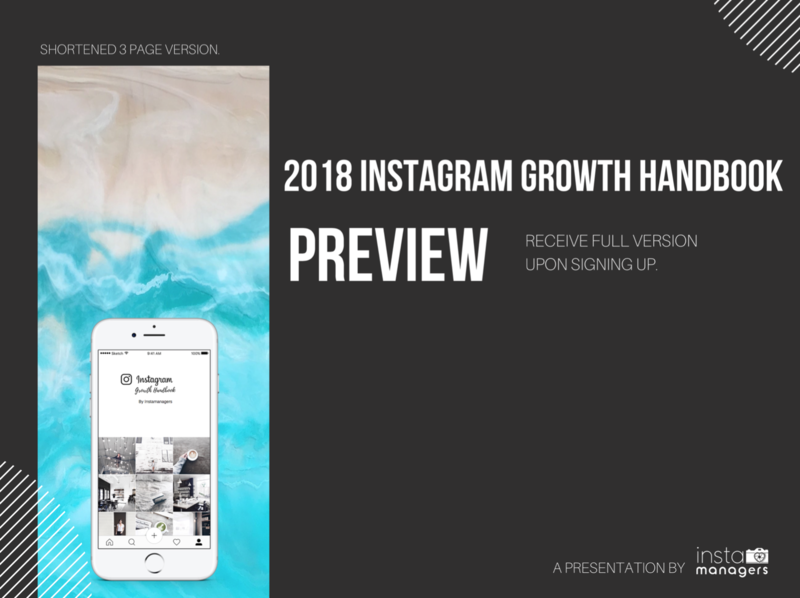 You can access the Full Handbook filled with all strategies when you purchase one of the two monthly growth subscriptions. Have account managers Growing your account for you – The I.M. Team targets based off interests, behaviors, and competitors/peers. You also have the option to target Geographically. 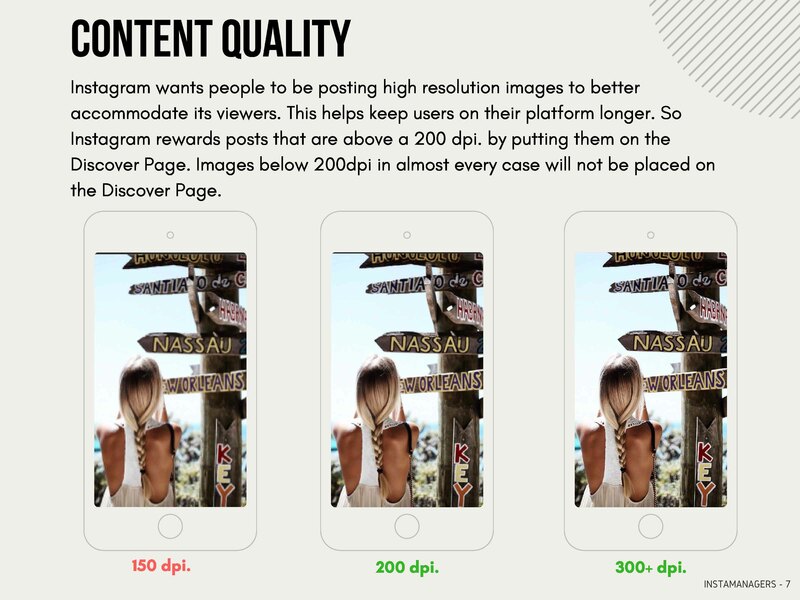 Learn all angles of growth and every Posting strategy from the I.M. Handbook. Earn real interested people following and engaging on your page so you can get more clicks to your web link in your bio.